Scott Stallings tees off on the 17th hole during the first round of the Greenbrier Classic at the Old White TPC on July 2, 2015 in White Sulphur Springs, West Virginia. 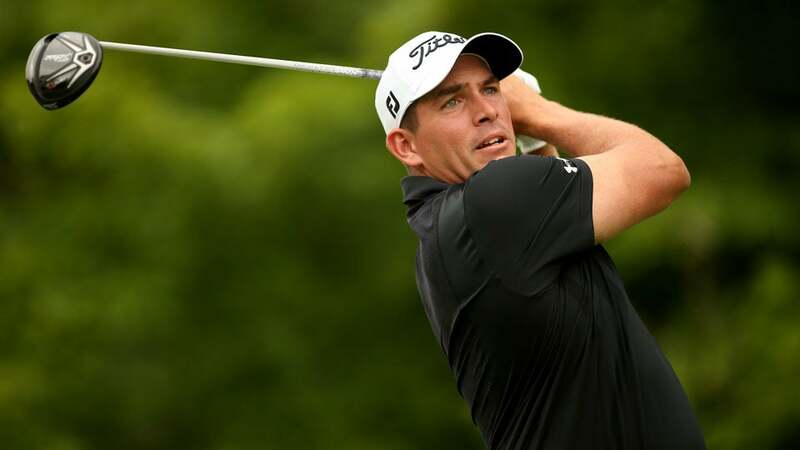 Scott Stallings has been suspended three months by the PGA Tour for violating its anti-doping policy, according to statements released by the PGA Tour and Stallings on Tuesday. Stallings did not fail a drug test, but instead turned himself in for using a substance banned by the Tour. The three-time Tour winner claims he took the substance in February to aid with "chronic fatigue issues," not to improve his golf game. When Stallings realized he had taken a banned substance, he reported himself to the Tour. Stallings is now the third player suspended by the Tour via this policy, but is the first tournament winner. According to the Golf Channel, Stallings took DHEA, an over-the-counter supplement, for “about two months,” informed the PGA Tour on February 10 and was told he violated the policy on March 23. He still played in eight Tour events between that reported date and Tuesday’s suspension. "Our policy allows that during the adjudication period," Ty Votaw, PGA Tour spokesman, said, when asked about a player with an impending suspension competing in Tour events. Under the policy, a player could win an event after being notified he violated the anti-doping program without consequence. Stallings said the situation has been a "distraction on the course this season." He proceeded to miss the cut in five of the eight events after being notified he violated the program. "I regret my inadvertent mistake in not doing my homework to know for sure what was on the list of permitted and non-permitted substances," Stallings said in his statement. "I take responsibility and accept the penalty imposed by the PGA Tour." Stallings had not qualified for the British Open, but was in the field for the PGA Championship. He will be eligible to return to the PGA Tour on October 7, about one week before the 2015-16 season begins.